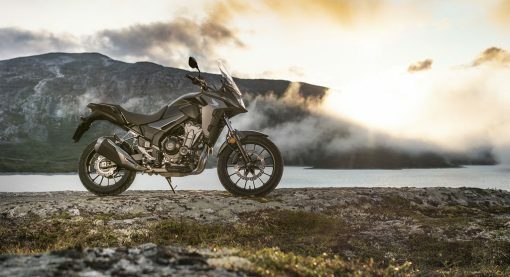 Now the dust has settled following the biggest European Motorcycling Industry Showcase we can take a closer look at some of the Honda concept and pre-production models to see where their designers are heading and what we can expect for the Australian market in 2019, read on to discover EICMA 2018 in detail. 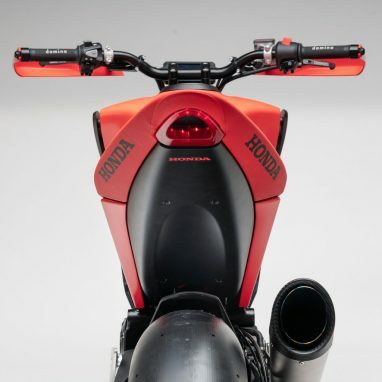 Honda had a couple of concepts that really captured peoples attention and stood out as being different from the norm. 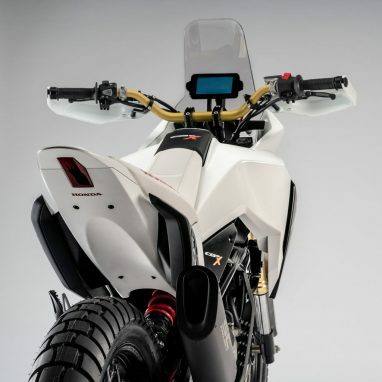 Futuristic styling pared with cutting edge technology hints at an exciting future for Honda. 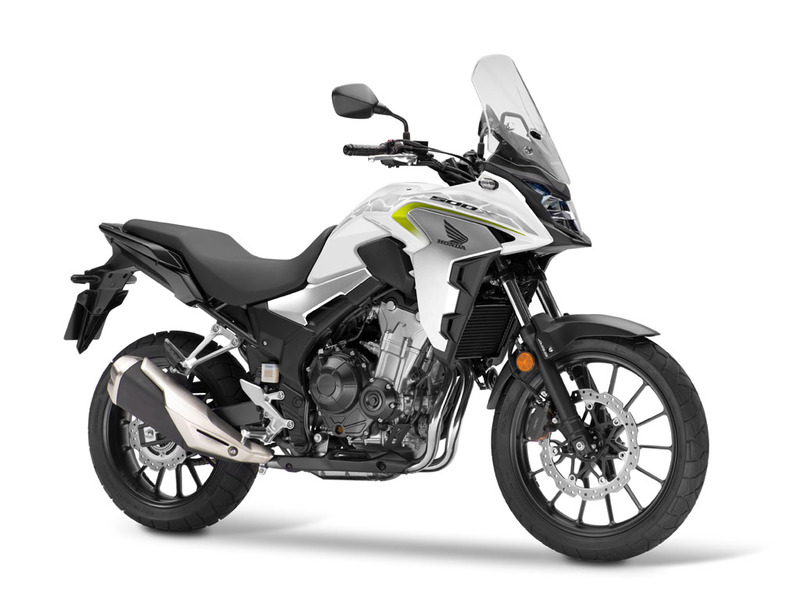 The small capacity engines were the only possible disappointing aspect but they both certainly look like a heap of fun to throw around, just make mine a 450cc! 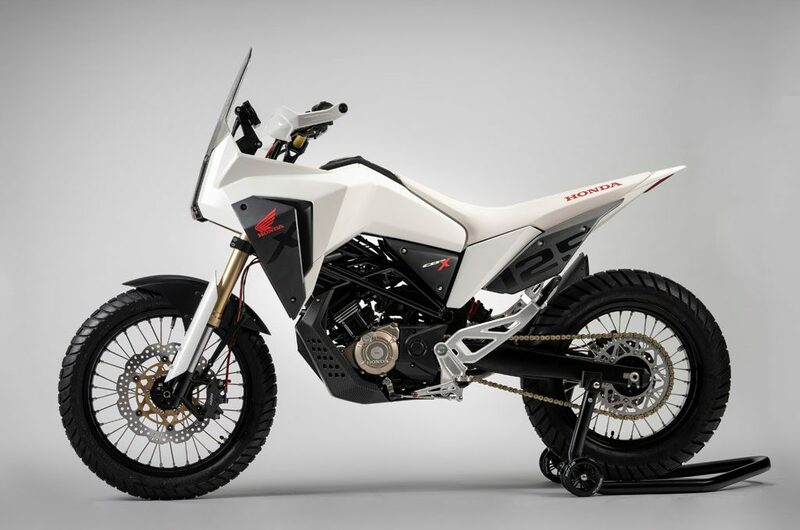 The first Honda design concept unveiled at EICMA 2018 was the Honda CB125 X with its modern adventure x enduro style lines and dash configuration. 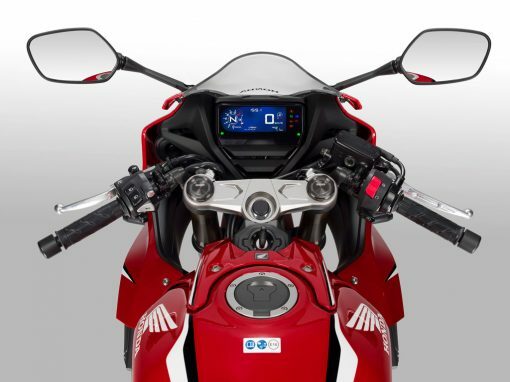 The dash deserves particular attention as its slim form and high contrast screen does hint at Honda’s 2019 direction for digital displays. The new models offer feature-rich displays in a sleek and streamlined form. The interesting thing will be seeing which of the design elements make their way into the future production models over the next few years. 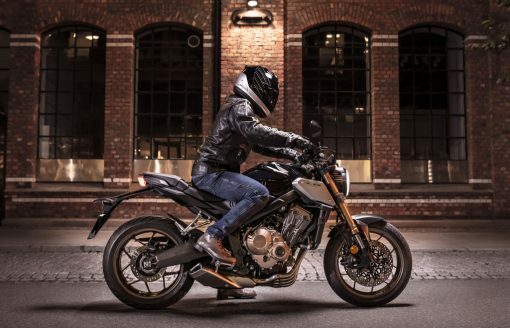 The second bike we are looking at for our EICMA 2018 In Detail article is the Honda CB125 M which has been designed with the motard style at its heart. A set of slicks lets riders know the intentions of this little pocket rocket from the get go and the display bike was paired with a SC performance exhaust. We particularly love the sleek tail section with incorporated seat and the aggressive lines. 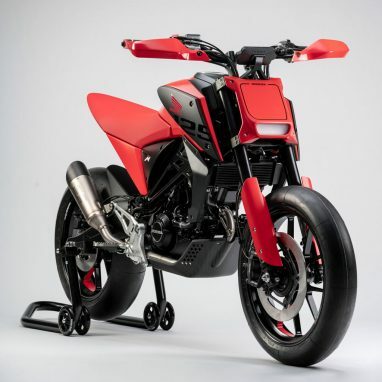 This bike would be a stack of fun to fang around a tight, technical track but the Honda Shop team still can’t help thinking a 250cc or 450cc based bike with the same compact design would be even more exciting! 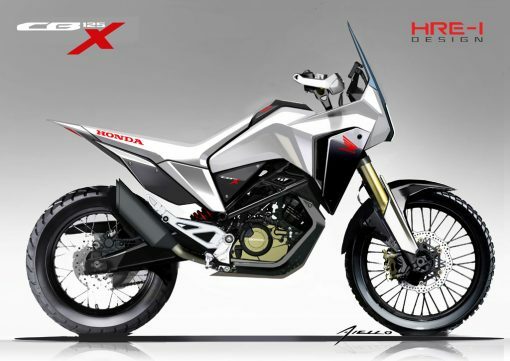 Here’s hoping Honda hear our suggestions. 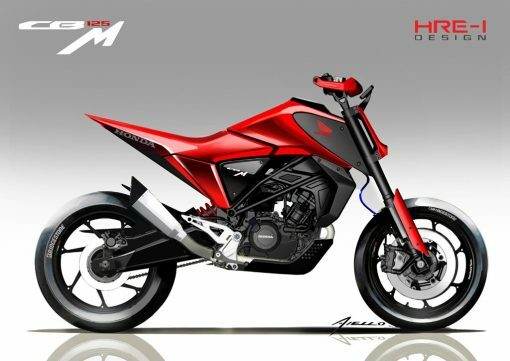 As well as the concept bikes, Honda had several updates for existing models. The new design direction was apparent across the new range with sharper lines, improved tech features and cleaner styling for 2019. 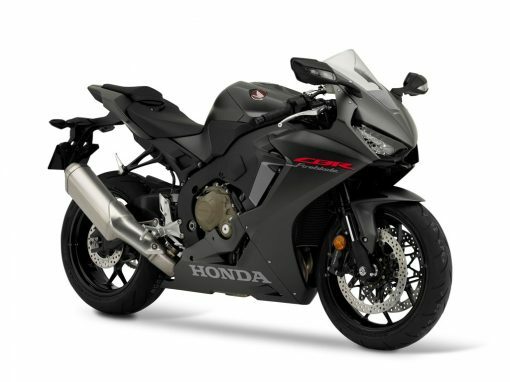 Honda’s flagship super bike has been turning heads since its launch and for good reason! Packing a serious punch, big weight drop and wrapped up in a sleek and slim frame gave the blade a much needed performance boost while the addition of a fully customisable electronics package made it a real contender in the Super Sports arena. 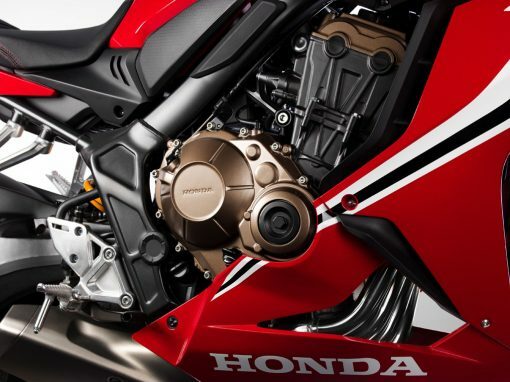 The Honda Shop team can also highly recommend the optional Quick Shifter Kit as it transforms the riding experience and makes the Blade a serious weapon and a hoot to ride! Sharper styling and a redesigned dash layout with gear indicator, adjustable USD front suspension, LED lighting and more make there way into the 2019 lineup. 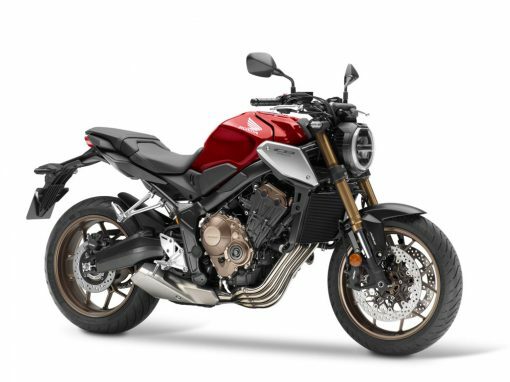 Joining Honda’s 650 range for 2019 is the all new CB650R which sits under the N.S.C (Neo Sports Cafe) design concept introduced by Honda in 2018 with the CB1000R and CB300R. 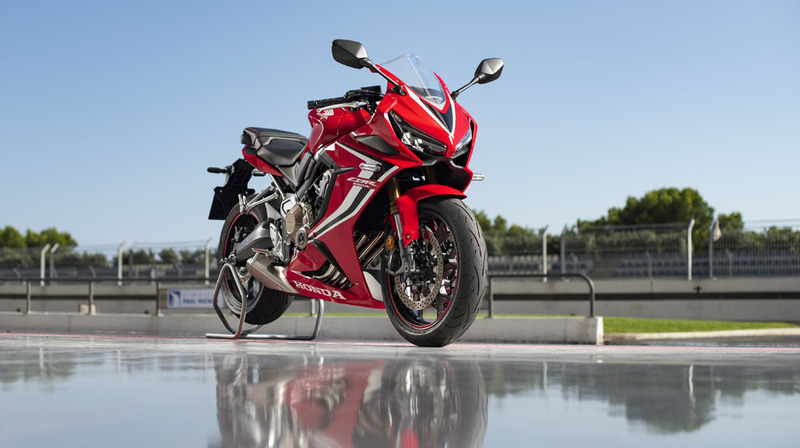 The CB650R continues the theme with future cafe racer styling and sporty performance from the 650cc in-line 4 motor. 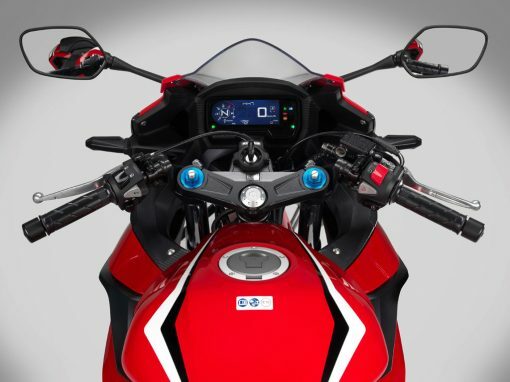 The round LED headlight harks back to the Honda CB’s of old while adding a modern high-tech twist. 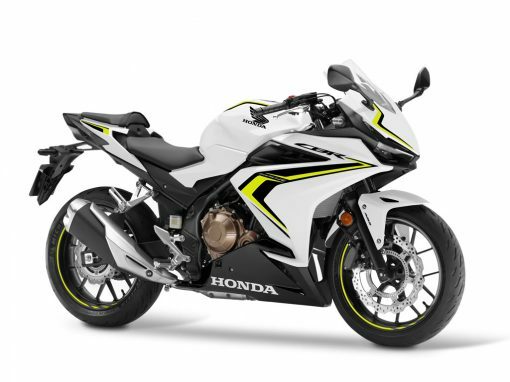 Final specs for an Australian release are yet to be confirmed but keep an eye out on The Honda Shop Newsletter for all the latest info. 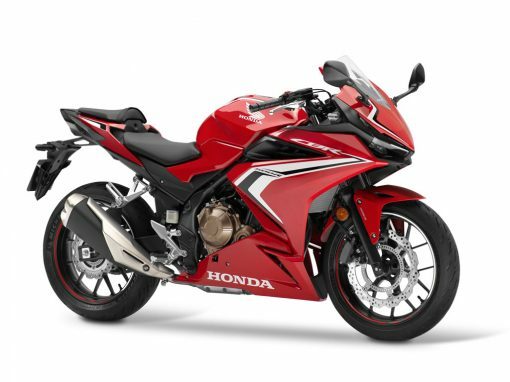 Honda’s biggest selling LAMS bike has been going from strength to strength thanks to rock solid reliability, spirited performance and great looks. 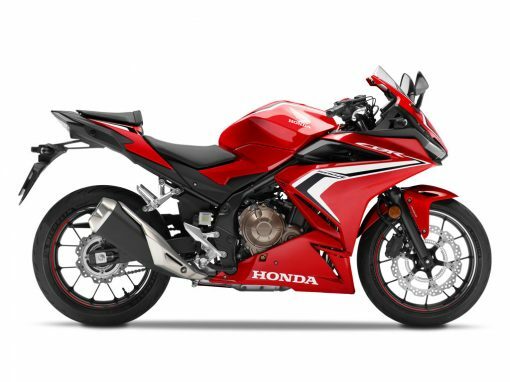 For 2019 the CBR500R has been freshened up with new colours, LED lighting, revised dash with gear position indicator and more! We are really looking forward to checking out all the updates in the flesh, ETA is early-mid 2019 for an Australian release. 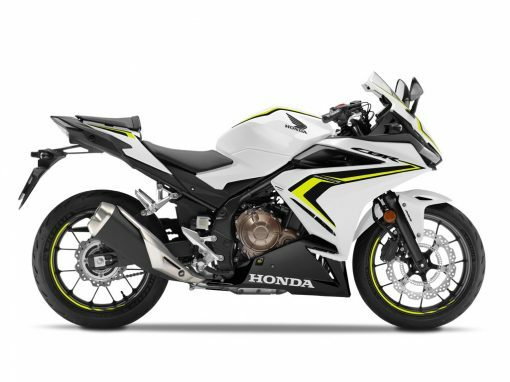 Final spec for Australian markets yet to be confirmed but again, keep an eye out on The Honda Shop Newsletter for all the latest info. 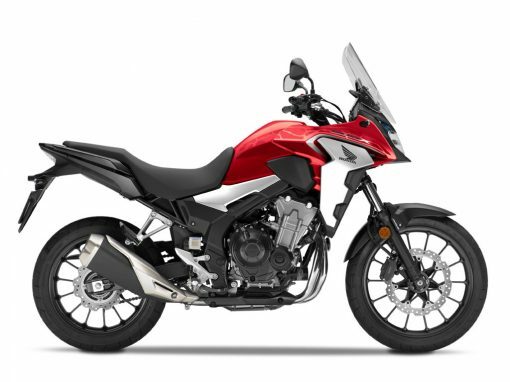 The adventure orientated Honda CB500X has also had a facelift and tuck for 2019 with new colours and a host of nice additions including the welcome addition of a gear position indicator which is super helpful for first-time riders. 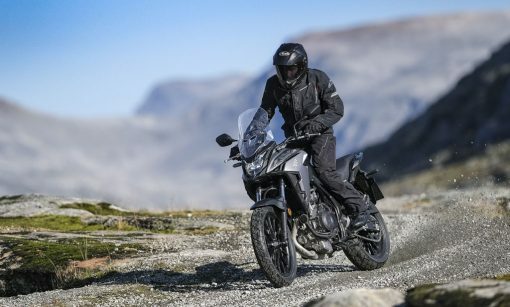 LED lighting, revised bodywork and new colours make the 2019 Honda CB500X an even more attractive package for those looking to explore and get out off the beaten path. Simply add a set of more dirt oriented tyres and you are all set for adventure on and off the road.